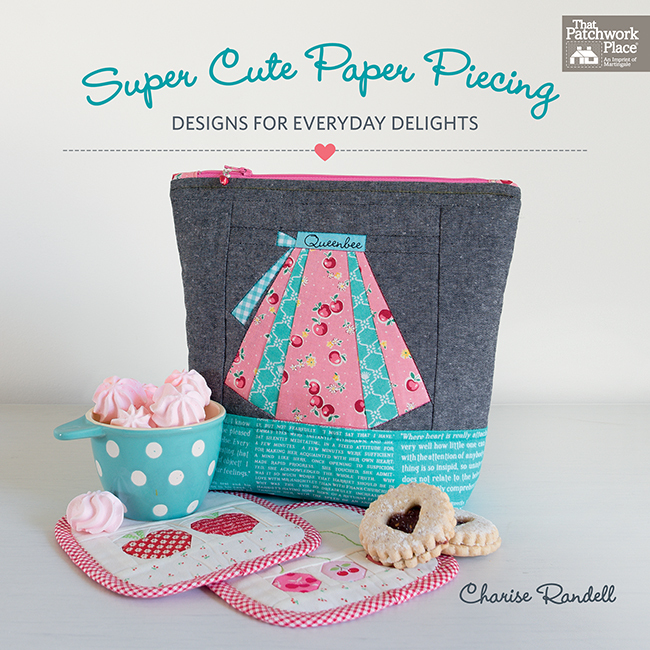 Paper piecing's never been cuter! 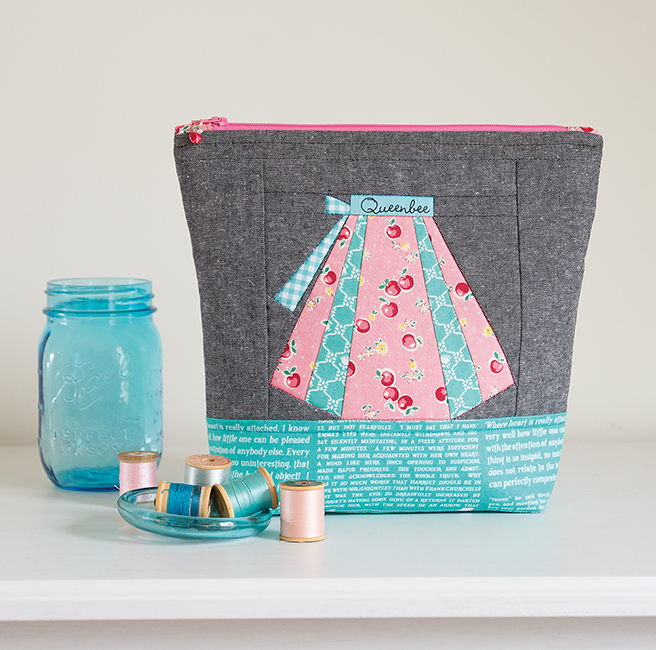 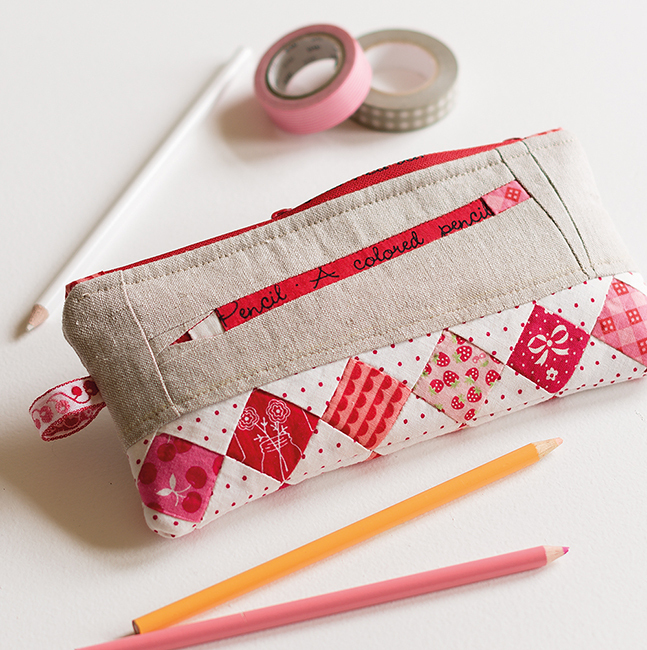 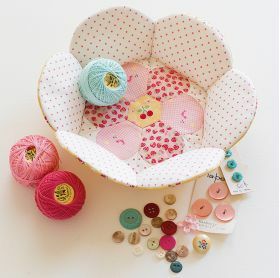 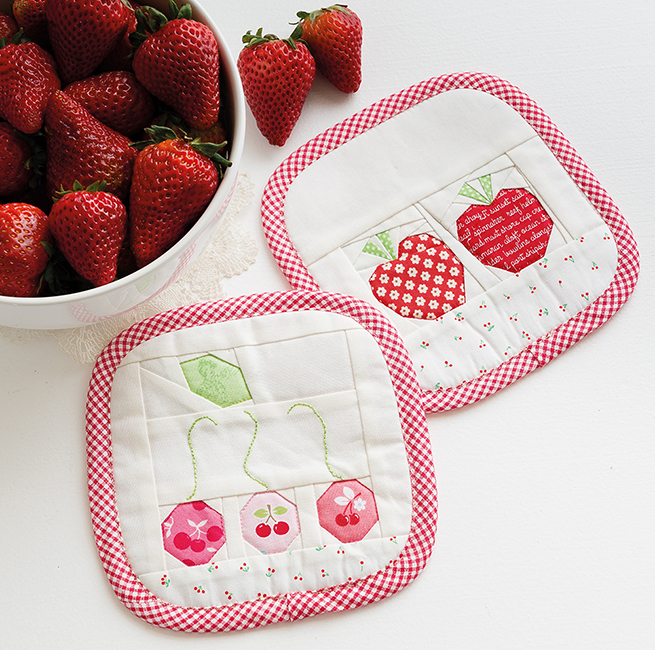 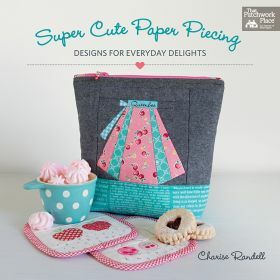 Discover delightful designs to paper piece; then sew them into even more delightful projects. 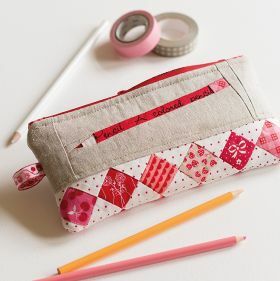 Photographs walk you through the technique, so you'll be paper piecing like a pro in no time--and get perfectly precise results. 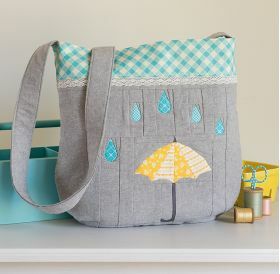 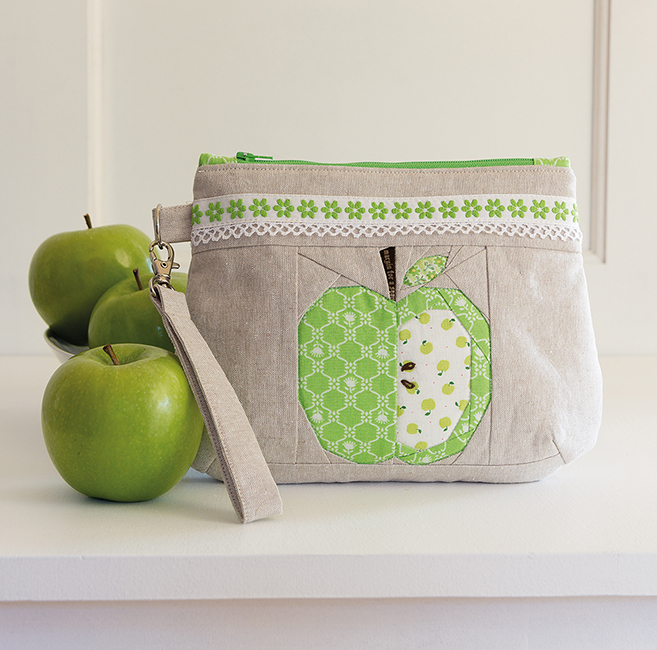 Feature the motifs in a pillow, wristlet, cross-body bag, coasters, pouches, and a mini-quilt. 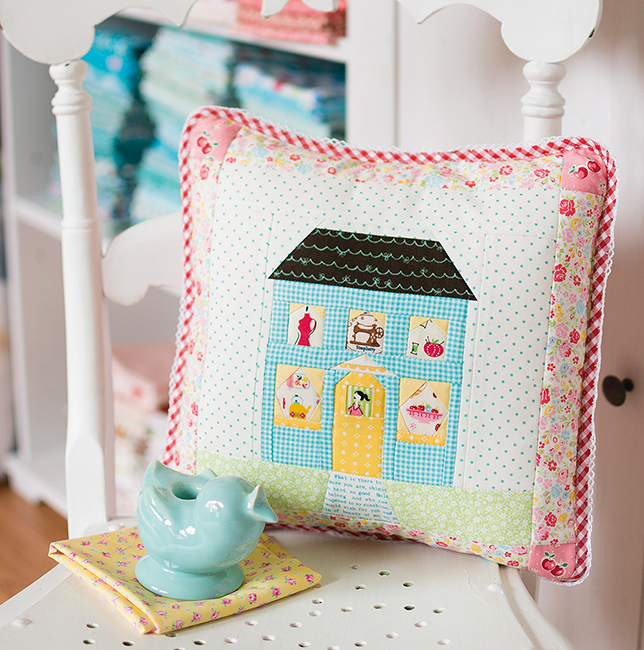 Or, sew these happy little blocks into any project you like! 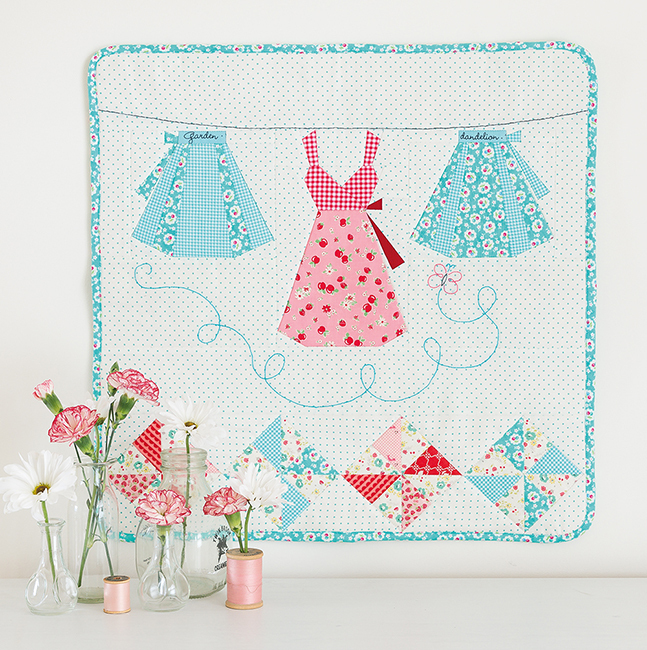 When former fashion designer Charise Randell discovered foundation paper piecing a few years ago, it was love at first stitch. In Super Cute Paper Piecing, she starts by taking the reader through a test 'Pencil' block, which entails matching seams and creating a fussy-cut motif. 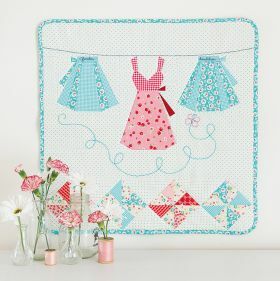 It's worth working through this if you've never done paper piecing before because, even though the block looks simple, it covers all the basic techniques. 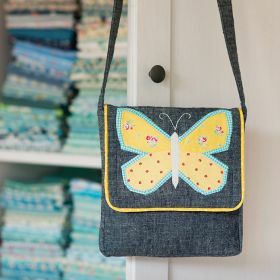 Following on from this are ten mini projects including purses, pouches, and aprons that would all make lovely gifts. The designs are certainly cute, but they require a commitment to accurate measuring and cutting, as many of them are quite intricate. 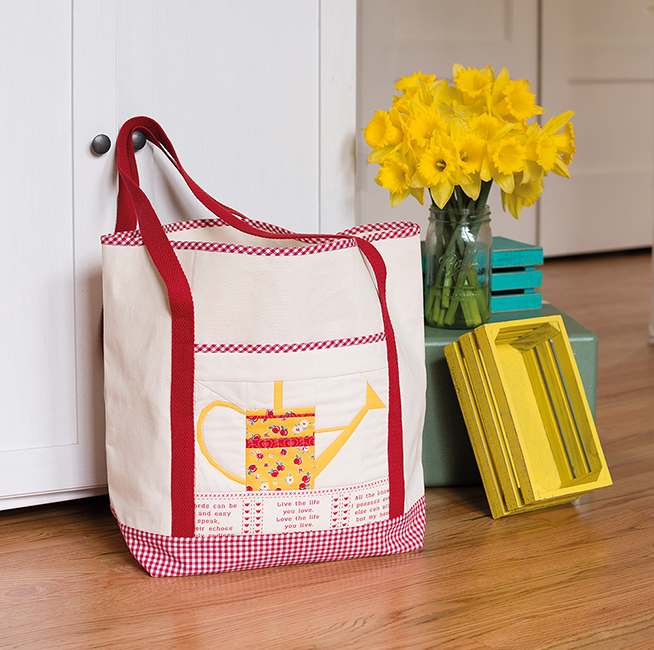 This could make things tricky for beginners. For more experienced sewers, the book would be a lovely way to learn a new skill and use up some of that stash and is definitely worth a look.